This week's case involves an elderly institutionalized patient with diffuse thickened skin on her arms and back. 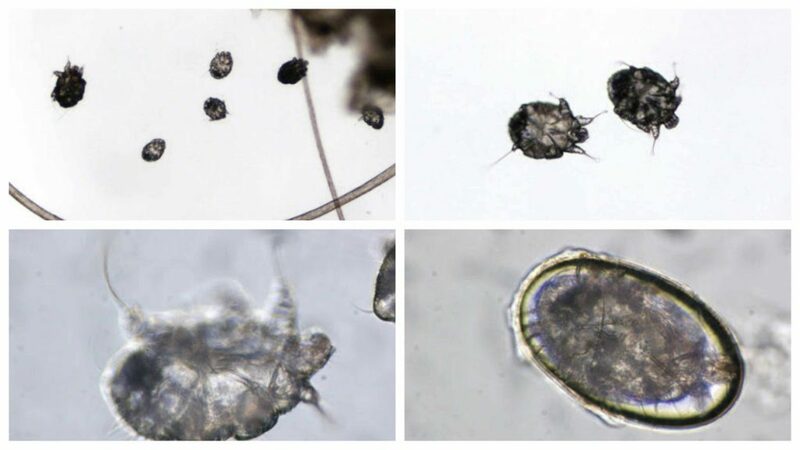 A sample of the skin crust was submitted for examination, and microscopic examination of the scrapings revealed these images. What is it? Mayo Clinic Minute: Gaining weight while using a fitness tracker?